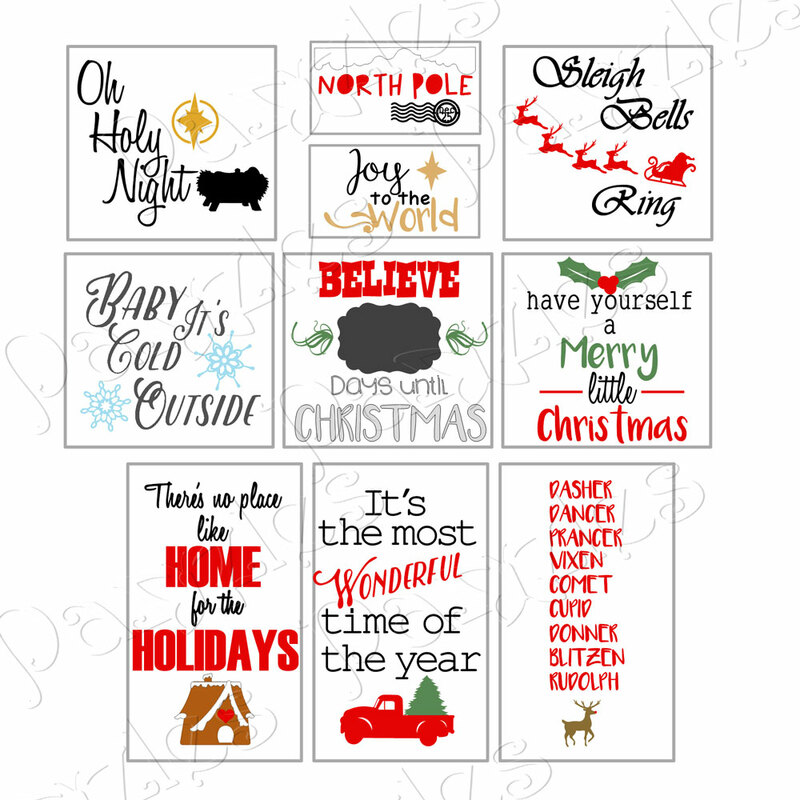 A collection of 20 beautiful designs inspired by Christmas Eve. 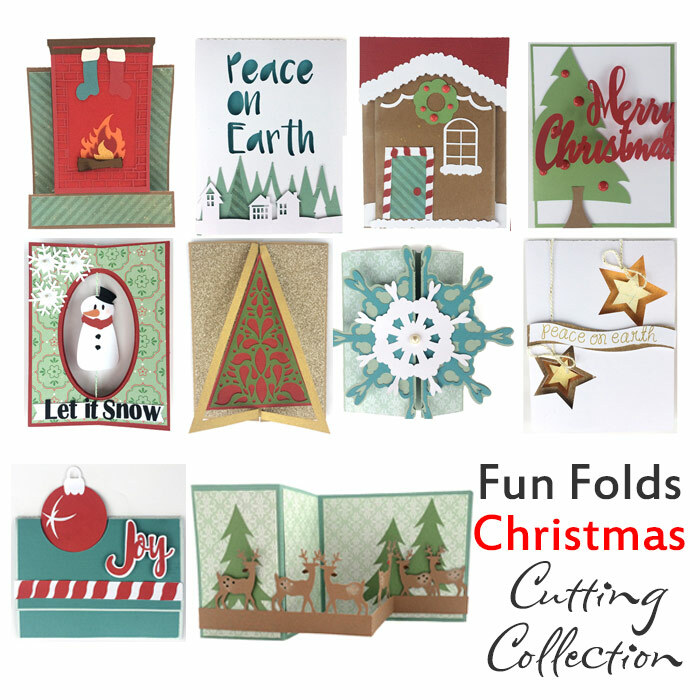 You will find everything you need for a gorgeous Christmas project here! 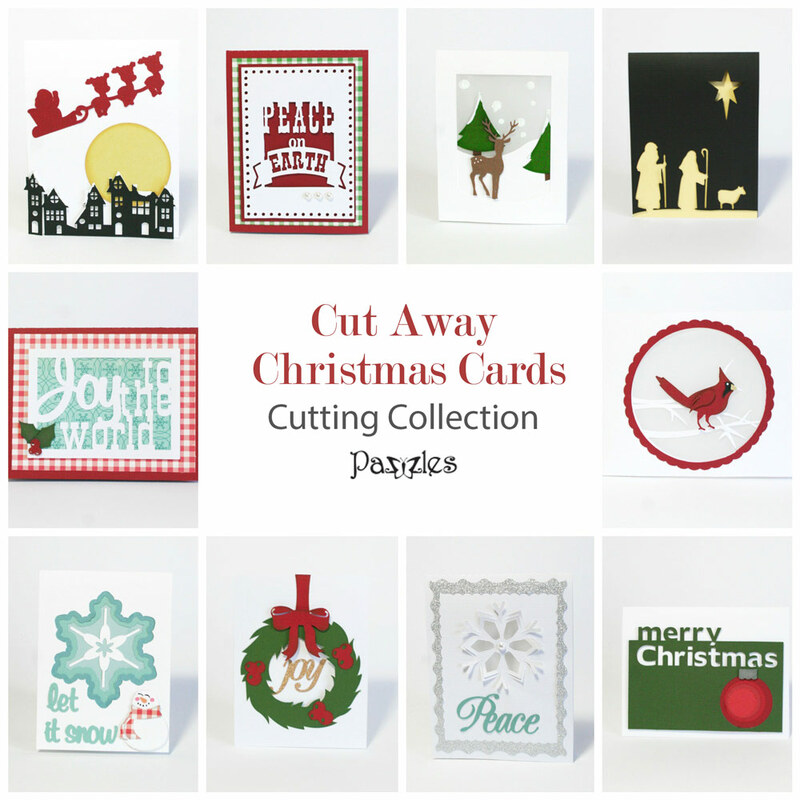 All paper-pieced designs come with single piece version. 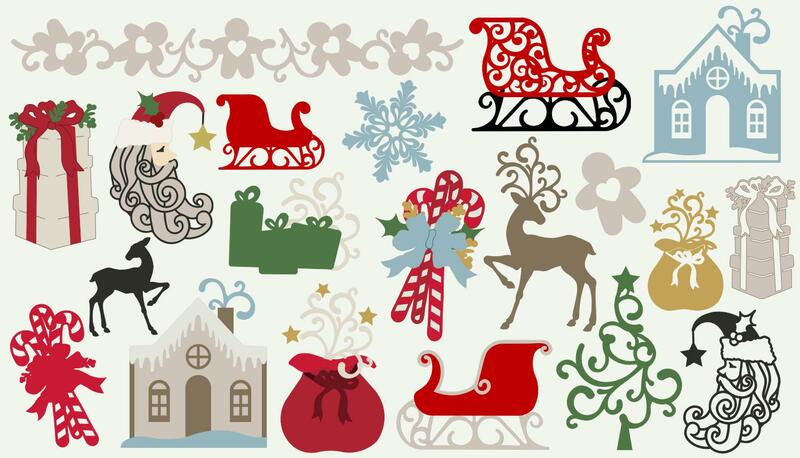 Designs include crescent moon santa, santa’s sleight, santa’s bag, winter house, candy cane bundle, snowflake, stack of presents, gingerbread border, elegant reindeer and more! I really love the new graphics. 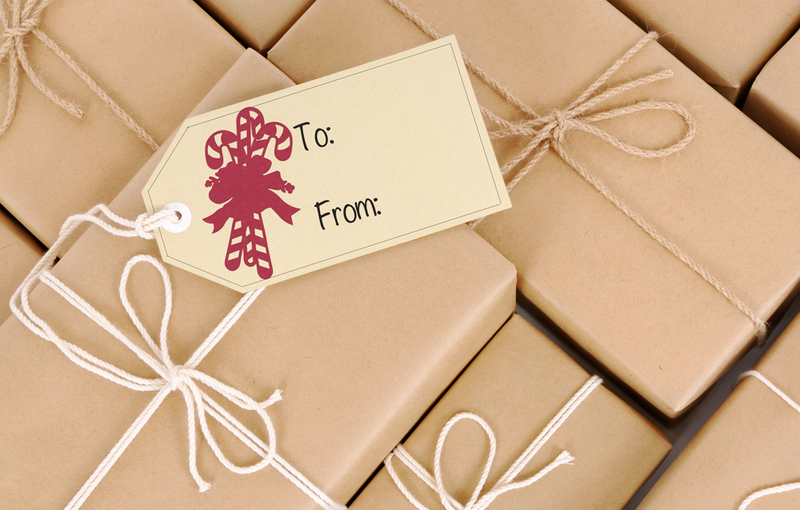 However, the Gingerbread Border does not have a download button for SVG or WPC. Thank you so much! Merry Christmas!